Grossi is proud to design and manufacture 95% of its system components in-house, giving us the ability to deliver outstanding quality while meeting stringent deadlines. Our customers realize maximum benefits through the creation of custom processing solution from the ground up. We start with the blueprints of your facility to design and engineer the perfect system for your unique almond or walnut processing needs. 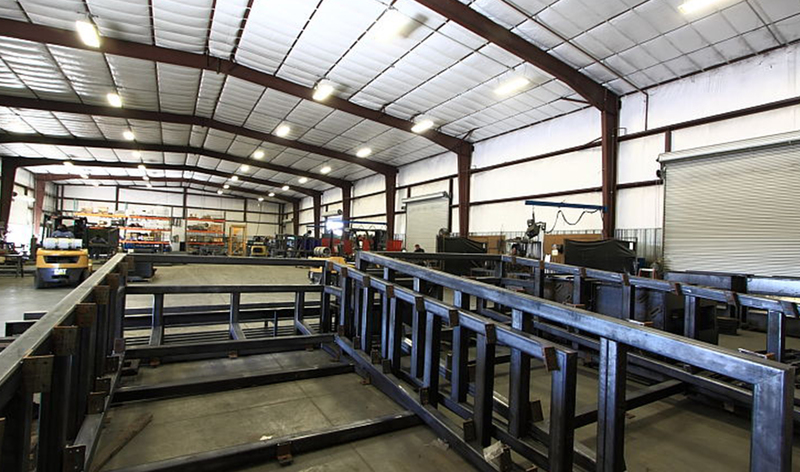 We work tirelessly to maximize efficiency and minimize installation time through on-site fabrication. We want your system to run smooth whenever you need it, but on that rare occasion when you need service, we are there to provide replacement and retrofit equipment. Grossi Fabrication is commited to service and low pressure sales. In fact, every client gets to deal directly with Larry Grossi our owner. Larry’s name and reputation is on each piece of equipment we build and sell, and carry his high level of standards.